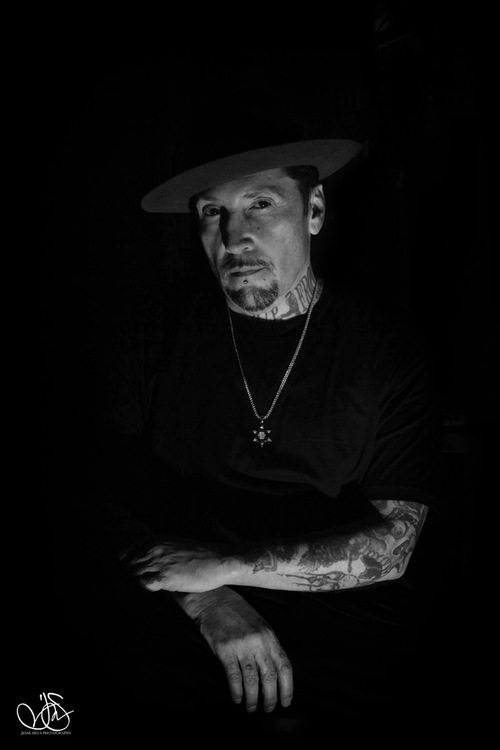 The coolest coloring book out there, with images by the legendary prison-style tattoo artist Freddy Negrete, named one of the top five living legends of tattoo artistry. For everyone who loves coloring books, but finds the flowers-and-butterflies options too tame, here is the coloring book with street cred. 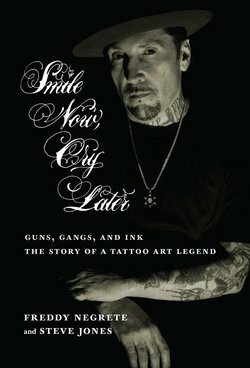 With pages and pages of original tattoo designs by the legendary prison-style (i.e. 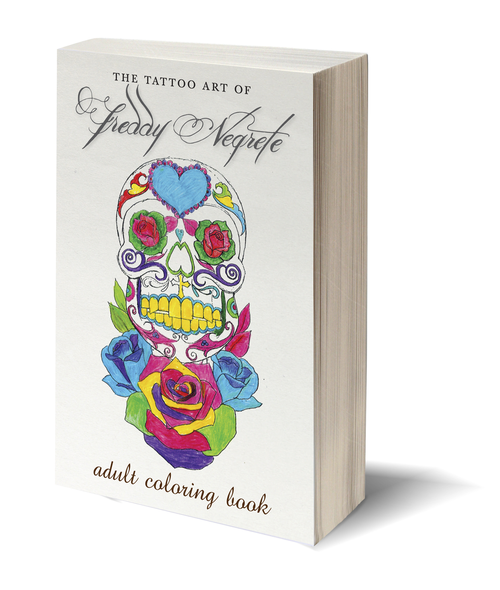 black-and-gray) tattoo artist Freddy Negrete, The Tattoo Art of Freddy Negrete, combines the mind-calming activity of coloring with a badass attitude!